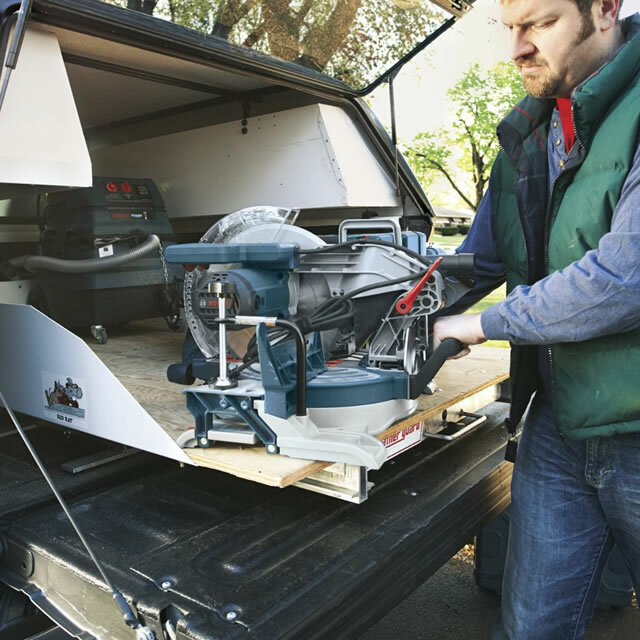 The 12-in Single Bevel Compound Miter Saw features the smooth cutting motion, accurate performance, and a compact design for easy transport. 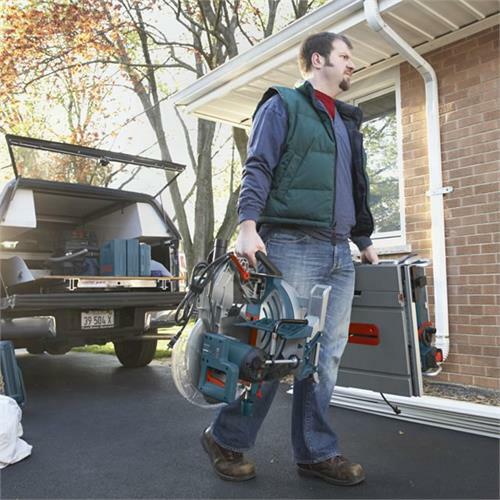 Pre-aligned Squarelock fences help the saw maintain precision throughout its life, and a soft-grip ambidextrous handle and combination dust chute enhance user comfort. 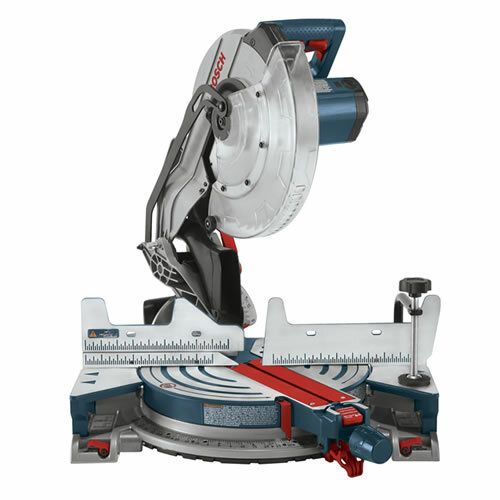 The saw also offers a large cutting capacity up to 8-in, easy-to-read bevel and miter scales with detents at common angles, and easy-access up-front controls.